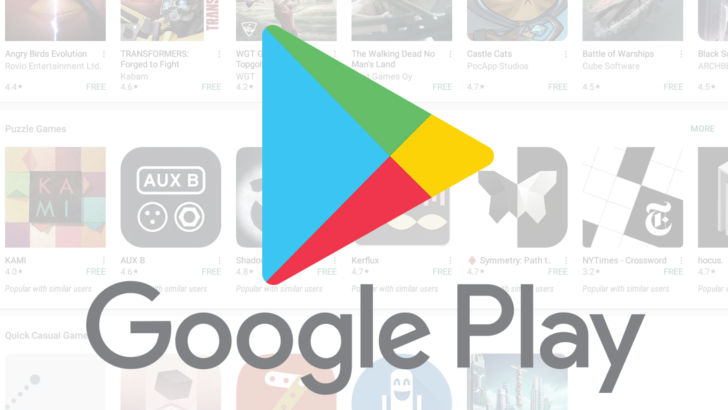 Most of you probably aren't aware of this, but only developers in select countries can sell apps and in-app purchases on the Play Store. Support is slowly spreading, with Tunisia and Zimbabwe having been the most recent additions in April, but the list has just grown by another six countries. These additions are shown on the Google Play Console support page's merchant registration column, but we're not sure if the changes are live yet. If you're a developer in one of these countries, let us know if they are in the comments below.